Protect yourself from the sun and look and feel cool while you’re landing that Tarpon. 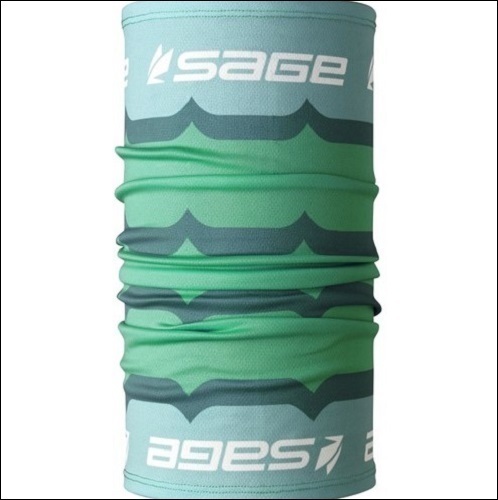 The Sage Sun Mask, covers your neck and head and is made with 95% ultraviolet protection from the sun. It is also wind resistant with moisture-wicking properties to keep you dry while allowing your skin to breathe.